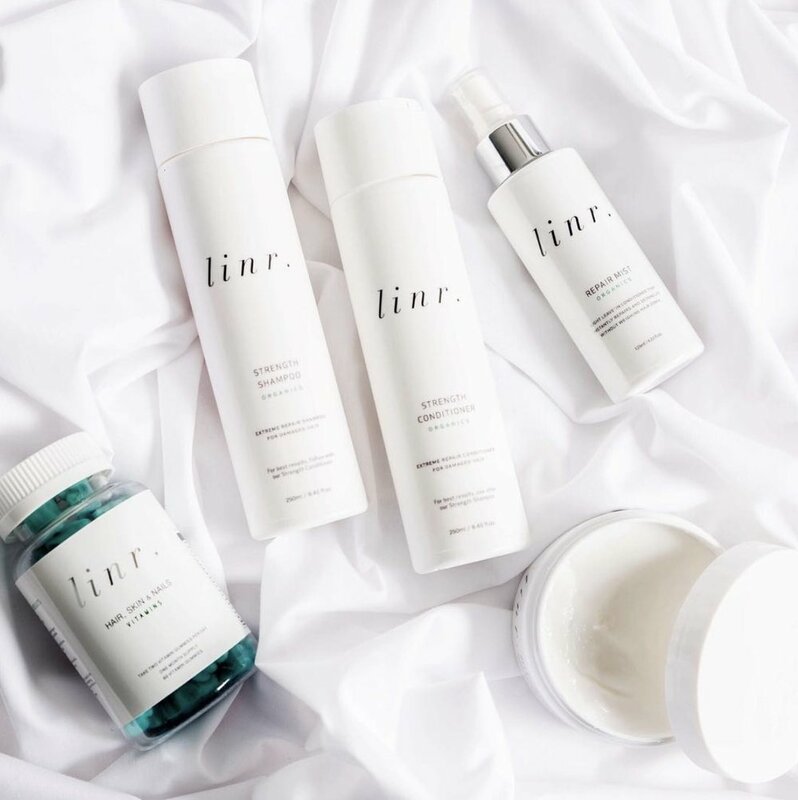 Gold Coast based Linr Haircare launched in 2018. They proudly create Australian made, vegan, salon quality products that use certified organic ingredients and are cruelty free. Their products are produced free from sulfates, parabens, ethoxylates, paragons, propylene glycol, petrochemical cleaners, phthalates, DEA and artificial colours. All packaged up in beautiful white bottles, their range includes shampoos and conditioners for various hair types, masks, oils, repair sprays and more, for both men and women. Linr's goal is to offer hair care products of the finest quality whilst being made from natural ingredients.